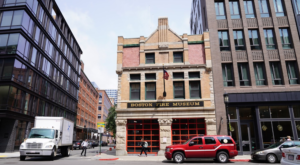 Whether you’re newly arrived in Massachusetts or a long-time resident exploring a new part of the state, it’s important to be in the know. Here are a few under-hyped places across the state that locals love. Click the link below each description to read our full article on the location. 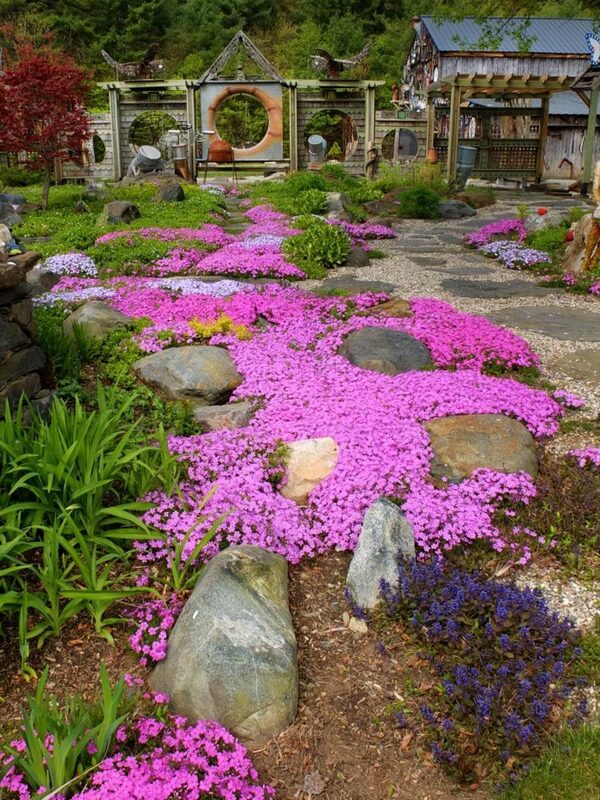 This is a garden like no other. 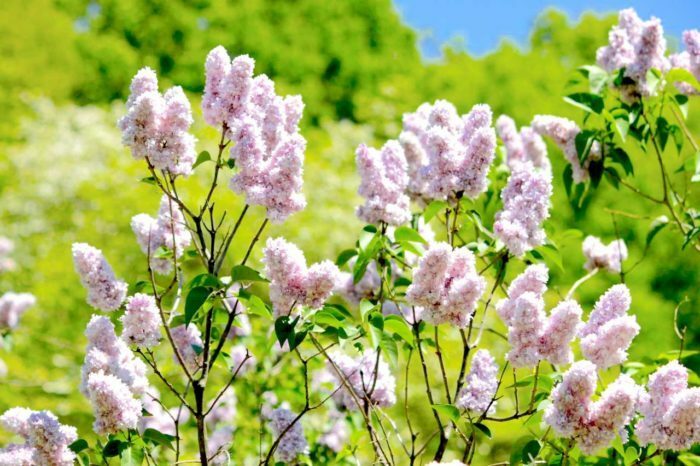 Lilacland is a huge expanse of flowering lilac bushes that fill the air with the heavenly scent of the fragrant blooms. While it's obviously only open in the spring and summer, visiting this garden is a magical experience that you should not miss. 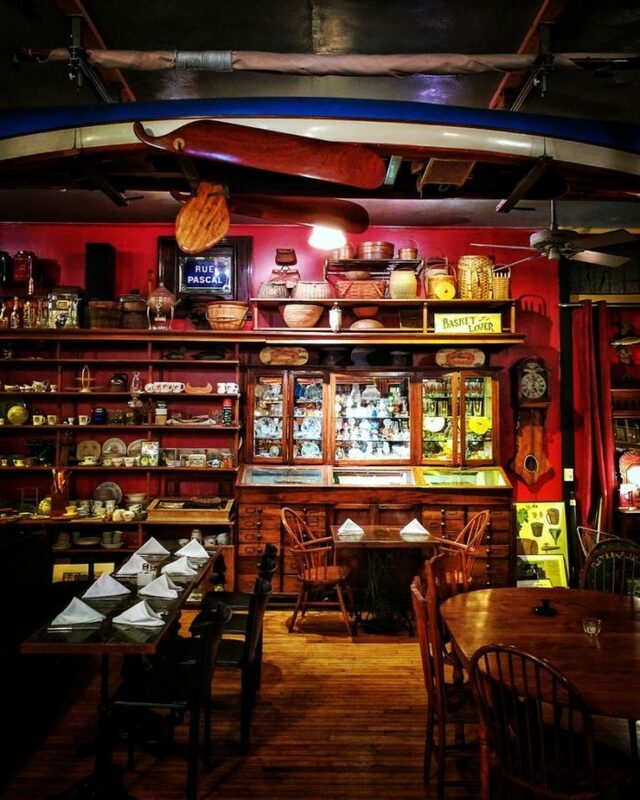 You can't deny the unbelievable charm of this Housatonic cafe and restaurant. 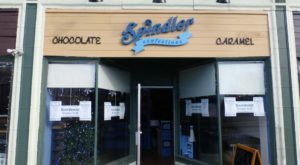 What was once a general store has been turned into something akin to a fairy tale cottage filled with fresh baked goods, brunch goodies, and mouthwatering dinner fare. The decor is beyond beautiful and the food will have you coming back again and again. 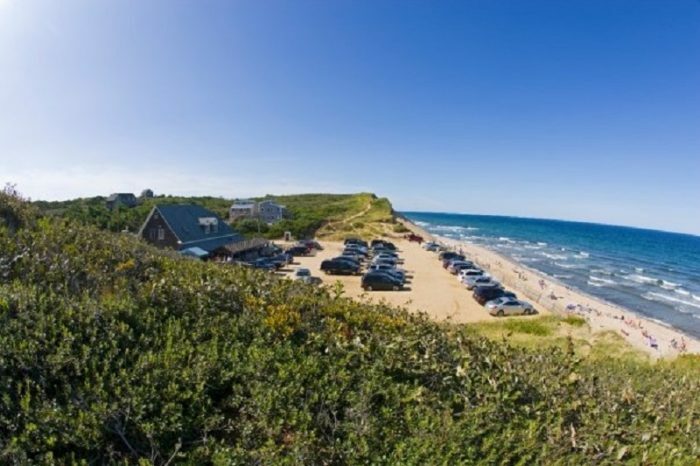 The Wellfleet Beachcomber is one of those hidden spots that locals love to rave about. Though it does see its fare share of in-the-know tourists, the remote location and limited parking keep the Beachcomber from being overrun. Stop by to enjoy a classic plate of fresh seafood and a cold drink as you gaze out over the ocean. When you're done eating, simply head down the stairs to the beach below. 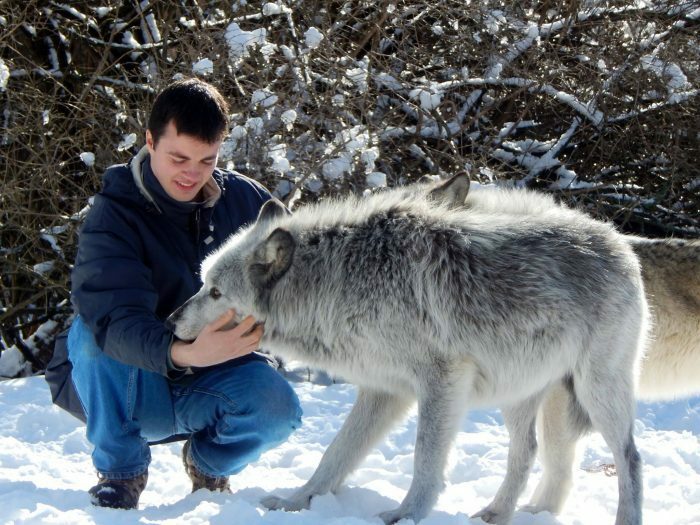 This unique wolf sanctuary is a secret even from some locals. Located in Ipswich, this is the only place in the state where you can have an up-close encounter with beautiful gray wolves. Take a fascinating and educational tour of the sanctuary and visit with these majestic creatures in a safe and environment. This little-known state park has a unique beauty all its own. 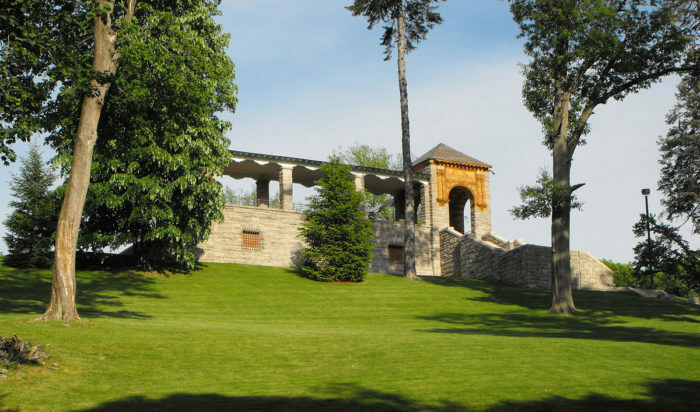 Located on the grounds of the former Charles H. Tenney mansion (also known as the Tenney Castle), the park features the restored ruins of the old estate and plenty of green space to roam. You can explore the beautiful ruins and enjoy the tranquility of this tucked-away park. If you're looking for a secluded spot for a weekend getaway, this is it. 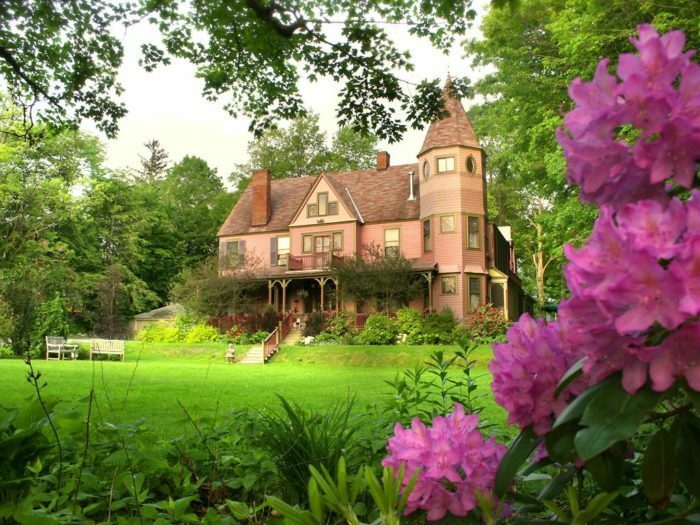 The Rookwood Inn is a charming country inn that feels like something from another age. You'll be surrounded by lush forest and gardens and spend your days luxuriating in Victorian elegance. 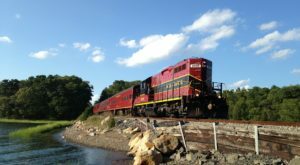 There's also plenty to do nearby in the town of Lenox. 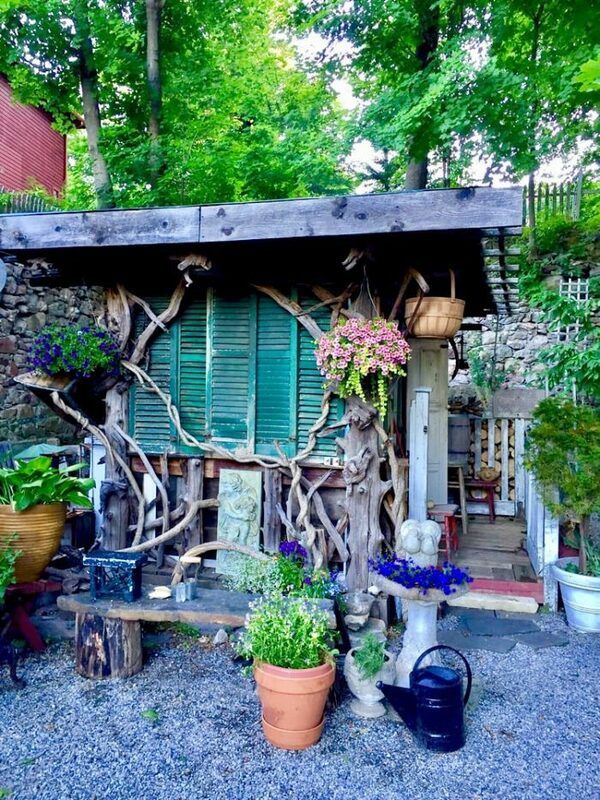 This is a whimsical garden that combines natural beauty with gorgeous works of art. 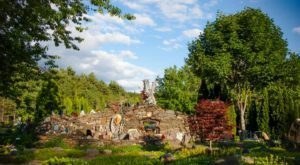 The Three Sisters Sanctuary offers beautiful walking paths edged with flowers and fascinating stone structures, cozy nooks in which to pause and relax, and lifelike, life-size fairy sculptures that will take your breath away. 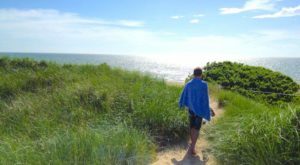 When you think about a holiday in coastal Gloucester, you probably picture beach days and seafood shacks. Most people don't know that there is actually a massive seaside castle located above Gloucester Harbor, and it's absolutely stunning. 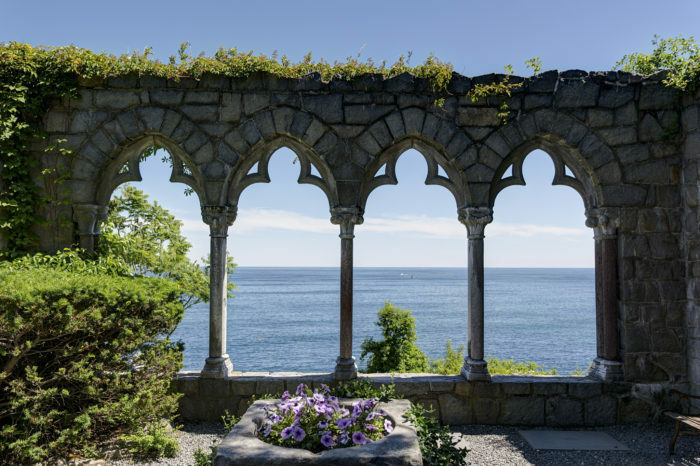 Hammond Castle is the stunning former home of a local artist and inventor and is now open to the public. It's a beautiful way to take in the splendor of the sea. 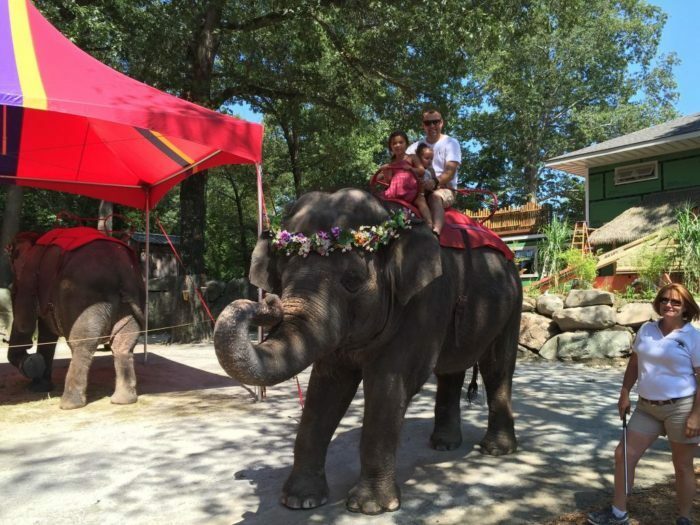 Southwick's Zoo is a little-known zoo that caters to animal lovers and wildlife enthusiasts. It allows visitors to get up close and personal with amazing creatures like giant tortoises, capuchin monkeys, Bengal tigers, African lions, giraffes and a rhinoceros. The animals live in spacious outdoor enclosures and there's also a petting zoo. 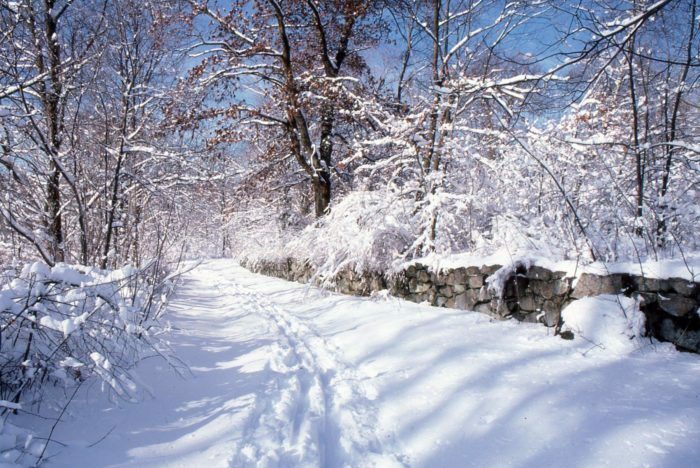 This wildlife sanctuary is one of Massachusetts' hidden treasures. 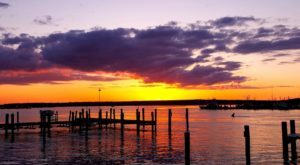 With more than 25 miles of walking trails, plenty of open space for picnicking or relaxing, and a gorgeous boardwalk through the forest, you'll be asking yourself why you hadn't heard about this place sooner. 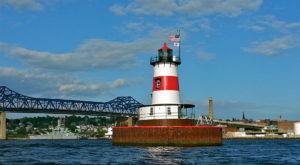 For more incredible spots in Massachusetts that fly under the radar, check out these 10 hidden oases that most people don’t know about.